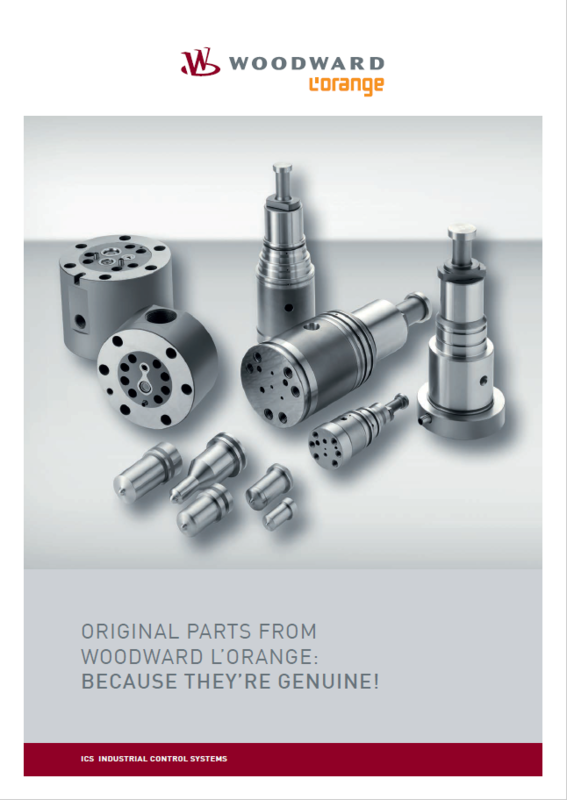 WOODWARD L’ORANGE, as a pioneer in state-of-the-art injection technology, has been synonymous with innovative strength, knowledge and experience for more than 80 years. 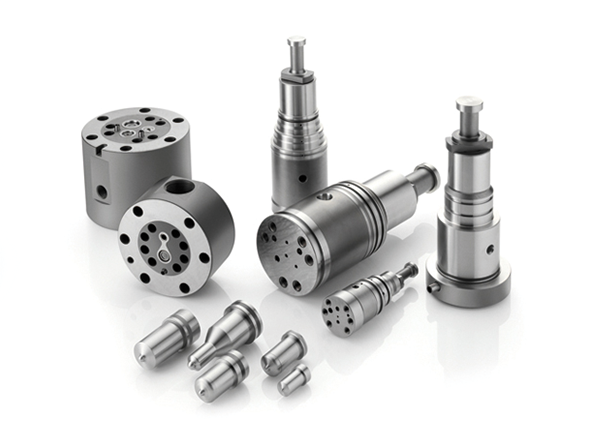 Due to its long tradition, it develops, manufactures and sells advanced injection systems for large engines of 1,000 to 40,000 kW. WOODWARD L’ORANGE currently employs more than 1,000 people in six different locations. 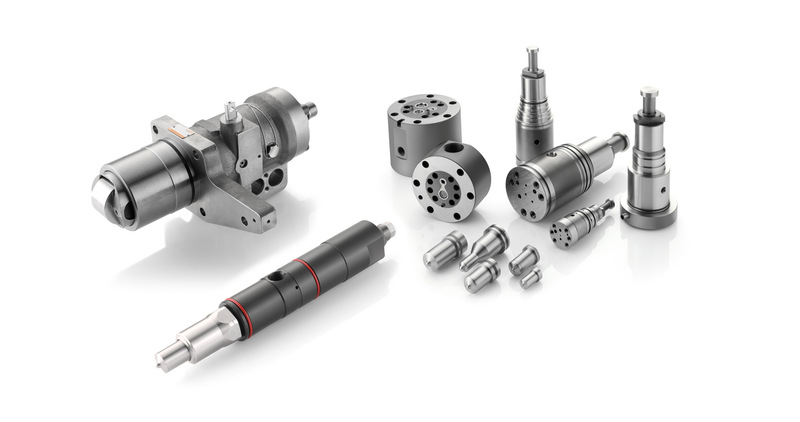 Its service spectrum encompasses the entire range of injection technology products, including state-of-the-art technology for all diesel and heavy fuel oil applications. 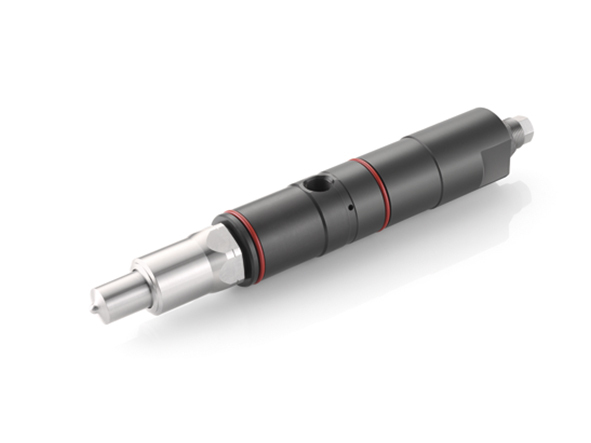 One of its key strengths is its capacity to offer customized injection systems, designed to meet the specific requirements of each engine manufacturer with which it works. Being an innovation leader in this area has been a long journey. 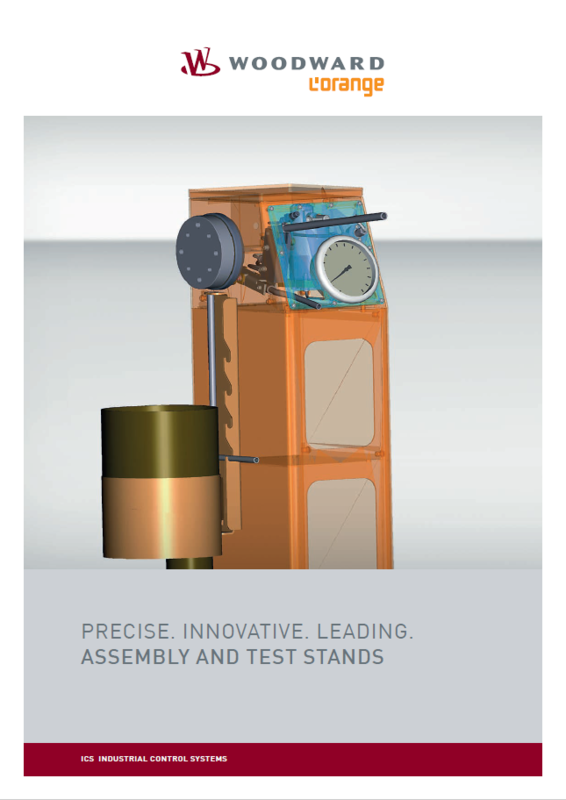 WOODWARD L’ORANGE, as a global leader in the injection systems market, is known for its continuous innovation, quality and improvement. 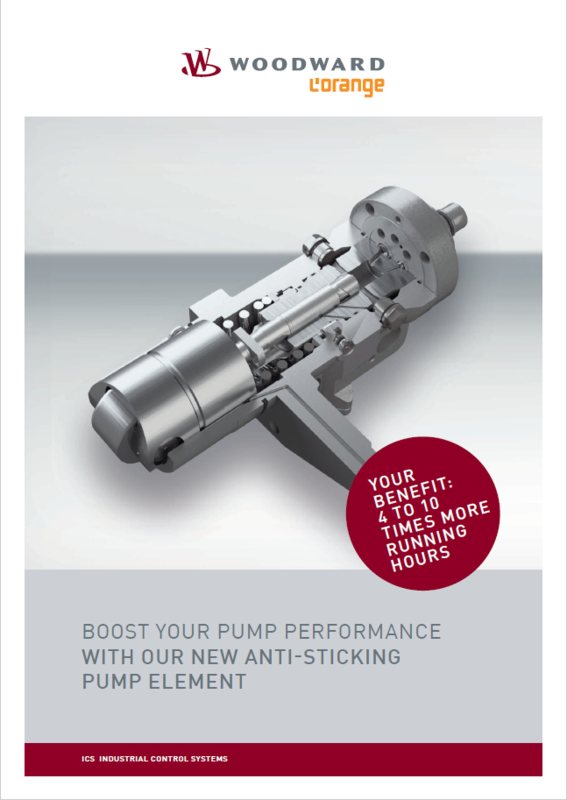 All the injection systems developed by WOODWARD L’ORANGE meet three objectives: Better performance, lower consumption and fewer emissions. 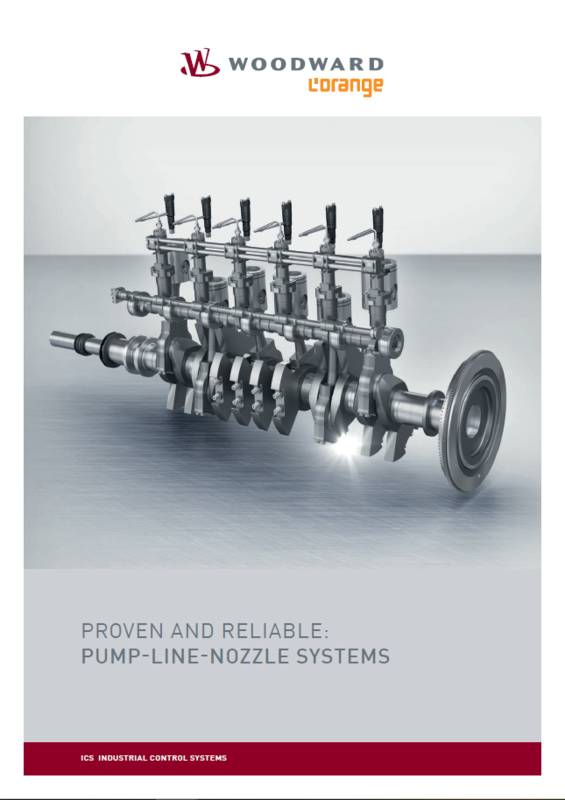 Its success is partly due to a clear development system for high-pressure injections of more than 2,500 bar and a high-precision multiple injection optimizing engine combustion. The development processes accurately planned and implemented lead us to the best results in the three areas. This way we can guarantee the fast, profitable and successful implementation in all the engines. The guarantee of a global network of distributors and suppliers allows WOODWARD L’ORANGE to always be near its end customers to offer them effective and quick solutions. 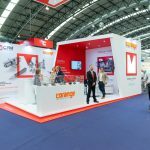 Conrad F Meyer, as a distributor for Spain and Portugal, offers you the entire range of injection technology products for the off-highway sector in the area of ship propulsion, land-based engines and cogeneration plants. 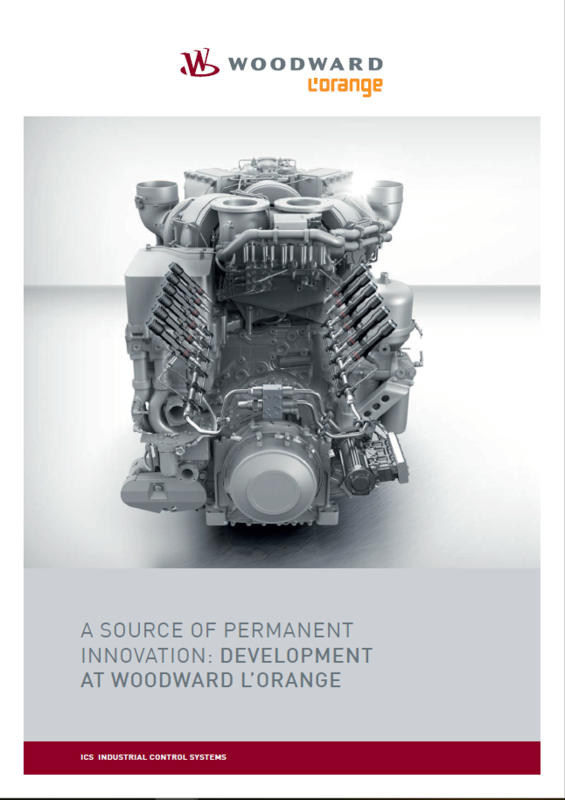 Our systems supply medium and high-speed engines for a wide range of fuels and additives. 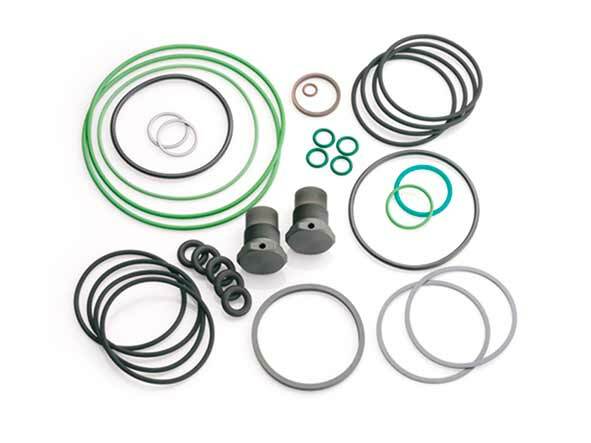 Injection pumps, pump elements, injectors, pump heads and nozzles, as well as sealing and screw kits. 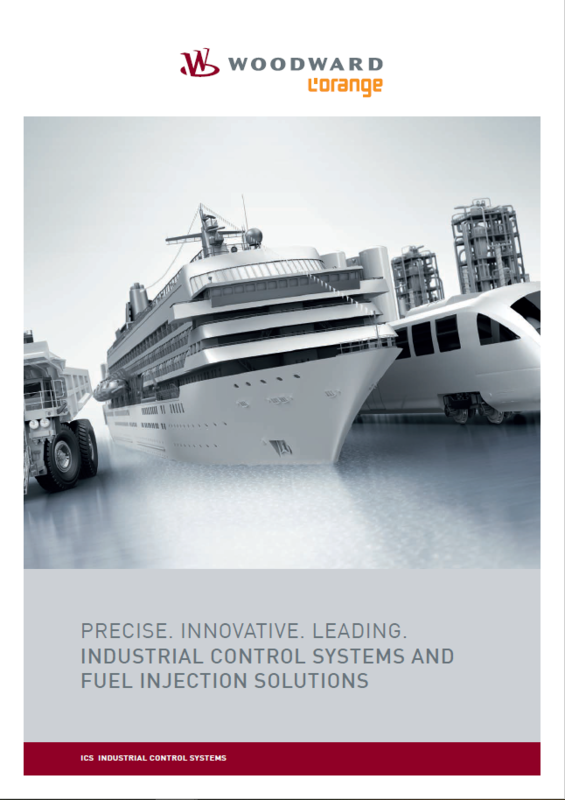 Experts in injection systems for marine and land-based engines and cogeneration plants. 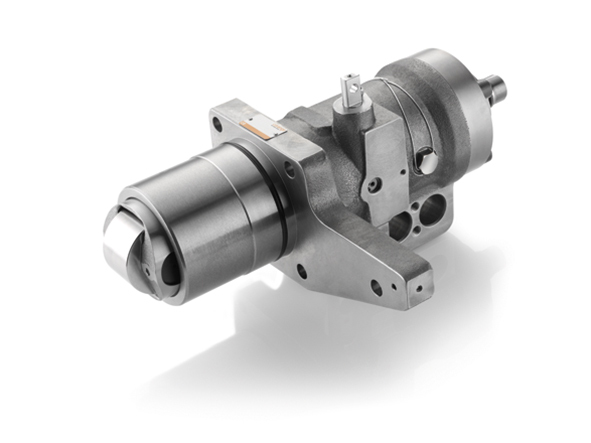 Distribution for Spain and Portugal of WOODWARD L’ORANGE Injection Systems and OEM Parts for DEUTZ Engines.